Untold Tales is the Marina Theatre’s playwriting festival. Since January, pupils from 8 schools have been working with our storytellers and playwrights to create their very own short plays. Having learned about characters, settings, problems and resolutions, and dialogue, pupils were challenged to come up with their own unique play scripts. A selection of these are presented this evening by professional actors in celebration of the hard work, dedication and creativity that has gone into each and every one. Come along and support this fantastic evening of young talent and watch something never seen before! 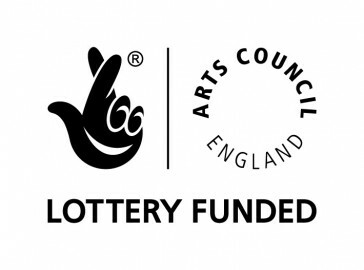 Untold Tales is part of Making Waves Together, a 3 year project funded by Arts Council England and Heritage Lottery Fund and is led jointly by Great Yarmouth Borough Council and Waveney District Council – supported by 9 delivery partners!